Breathtaking. That’s the only way to describe Chart House. 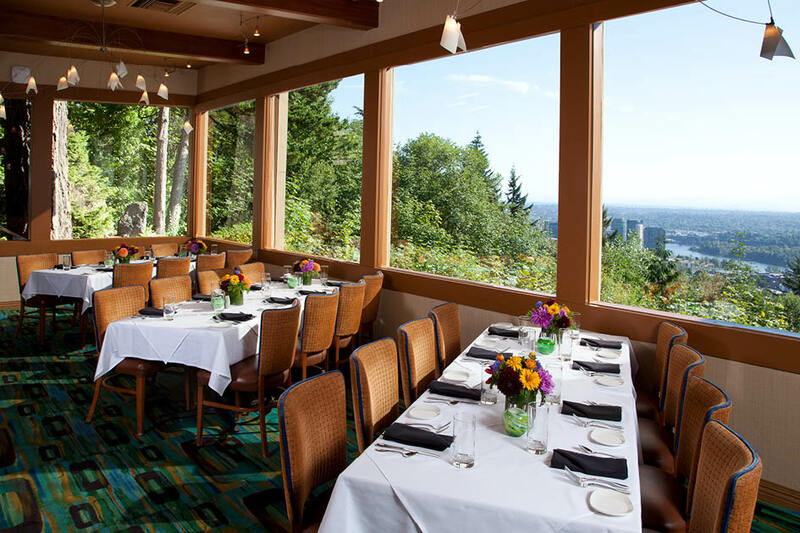 From the views overlooking Willamette River and downtown atop Terwilliger Hill; to the expertly prepared menus featuring seasonal freshness; and elegance of the private and semi-private rooms that capture the spirit of the Pacific Northwest, you and your guests will be in awe. Engagements, bridal showers, rehearsal dinners and receptions.